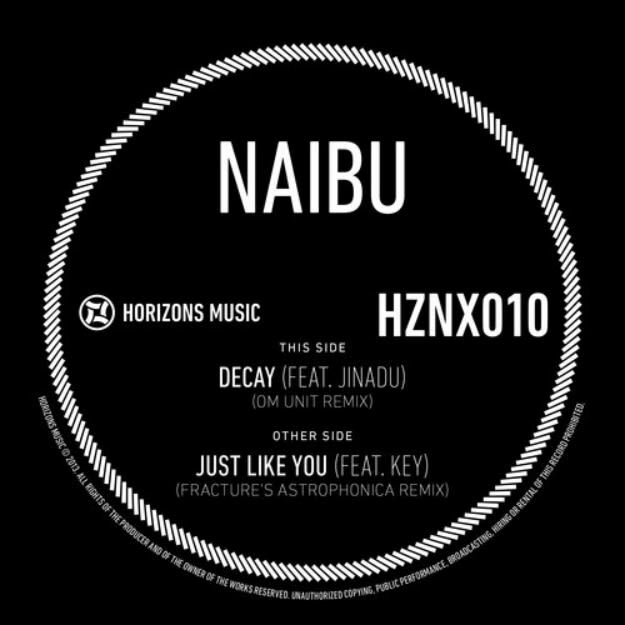 You can count on Fracture to always bring you something intriguing and diverse, and with this Astrophonica remix of Naibu&apos;s "Just Like You," where he brings a downtempo vibe to Naibu&apos;s work. It&apos;s funny; there&apos;s an Om Unit on the A-side of this Horizons Music release, but we can&apos;t help it - Fracture won this one. This one just gobbles you up and makes you rest comfortably in its belly, to the point where you won&apos;t even want to leave. Horizons releases this on June 21, but pre-orders are going down right now.